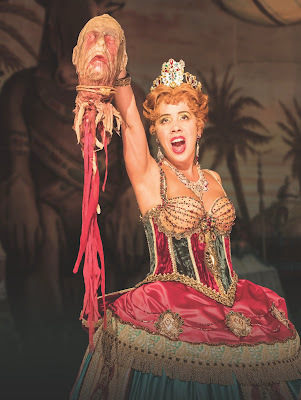 For 6 years, Lara Martins has been playing the role of spurned soprano Carlotta Giudicelli in the phenomenally popular West End mega musical The Phantom of the Opera. 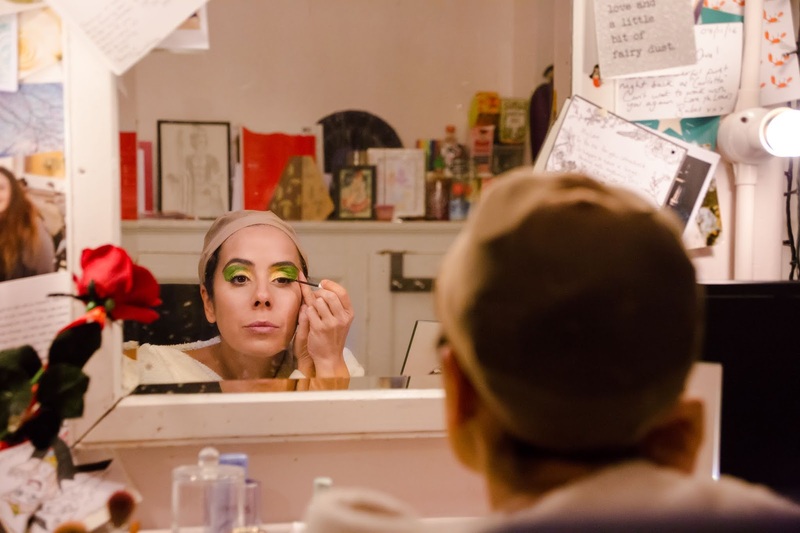 In the final few weeks before she passes on the mantle, Martins takes some time to chat to me about her career, her transition from opera to musical theatre, and why she has stayed with the role of Carlotta for so long. Many may know Carlotta and her partner Ubaldo Piangi as simply comedy relief characters, to juxtapose the tumultuous love triangle of ingenue Christine, her childhood friend turned sweetheart Raoul, and the mysterious Phantom, but after getting to know her character for more than half a decade, Martins has other ideas. 'She's very, very comical, but it's quite interesting, dramatically she has a lot of shades. She's feisty, she's stroppy, she's a strong character, but she's actually quite vulnerable as well'. Martins now holds the title of the West End's longest running Carlotta, but all things must come to an end, and this September she'll take her final bow at London's Her Majesty's Theatre.